Galveston Fishing Adventures specializes in Tarpon fishing charters, Offshore fishing, and Galveston Bay fishing at Galveston, Texas. We are your source for Galveston deep sea fishing, Bay fishing, and Party Boat information as well. We have many years of experience tarpon fishing, offshore fishing, and fishing Galveston Bay. The type of experience that ensures you have a successful, exciting "Galveston Fishing Adventure"! 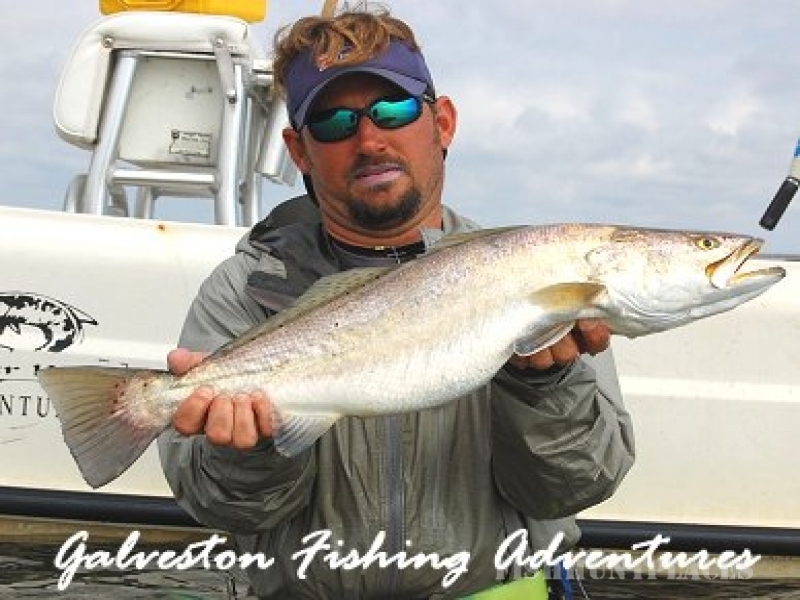 At Galveston Fishing Adventures, our customer's satisfaction is our number ONE priority! For Fishing charters in Galveston Texas, Tarpon fishing, Bay fishing, or Galveston Offshore Fishing, give us a call! We always welcome any questions you may have about planning your trip.